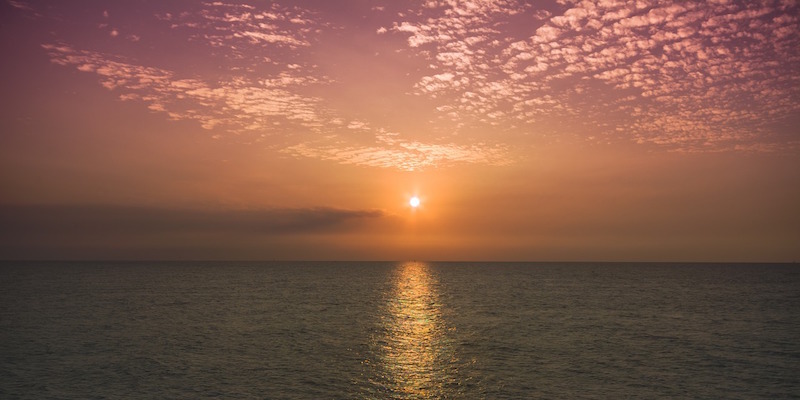 Good news for anyone who fancies a bit of winter sun without breaking the bank, because this winter sees the introduction of four weekly low cost flights from Luton to Israel – three times to Tel Aviv, and once to Eilat. 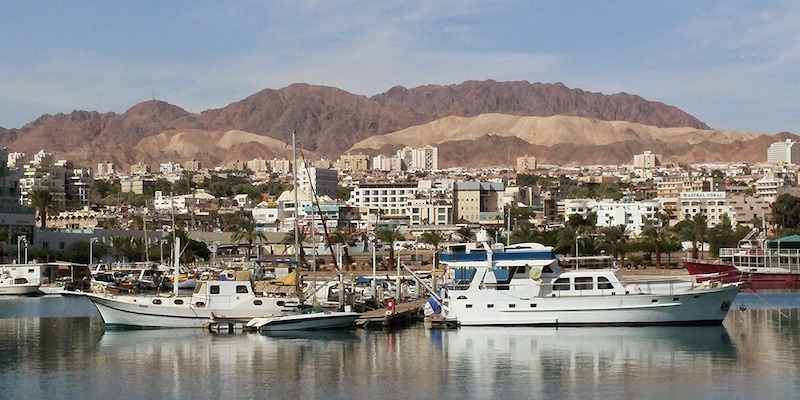 So if you want Red Sea diving and parasailing, you can hang out on swish Eilat’s sands. The hotels are excellent with a lot of variety and competition, keeping the quality high and the prices reasonable. If you want a lively 24-hour city with nightlife right on the beach itself, Tel Aviv is the place to go. It’s bursting with energy right around the clock so you’ll never get bored. And Jerusalem is just down the road with all those ancient sites that we have heard about all our lives and will make you wonder about the past. Israel is a tiny country and you can get from one end to the other in a matter of hours, so it’s easy to combine city and beach. You could fly to Tel Aviv and come back from Eilat (or vice-versa) making it even easier, too. Along the way you can try one of our fly-drive packages including a tour of Israel’s famous kibbutz communities, where everything is shared and living is communal. They love to welcome visitors and you can see a different way of life in regions from arid desert to greener fields. You will stay in kibbutz inns, which are pleasant and comfortable residences, often with spectacular views of the countryside. And don’t miss Israel’s other great attractions, such as the Dead Sea, where the salt content is so high that you float with ease. Soaking in the mineral-rich water is believed to make you look five years younger. You could spend a week in Israel, then cross the border either to Jordan and visit that country’s Red Sea resort or try the Taba Hilton on Egypt’s Sinai coast. Why stick to one country when you can taste two or three in one go? Divers in particular will love the simple dive lodges alongside the swish hotels. Aqua Sport dive lodge is on the beach with a wonderful views over the sea and the Edom Mountains. And the club itself has a restaurant/kiosk, bar, and a great atmosphere. The rooms accommodate up to six in bunks and have en suite facilities. The Red Sea is the world’s underwater classroom, there’s nowhere better to learn to dive with warm waters, abundant marine life and first-class instructors and equipment. Everything is cheap right now for Britons because many prices are pegged to the euro, and the pound is very strong against the European currency at the moment. It’s one way to get a really superb taste of Israel.